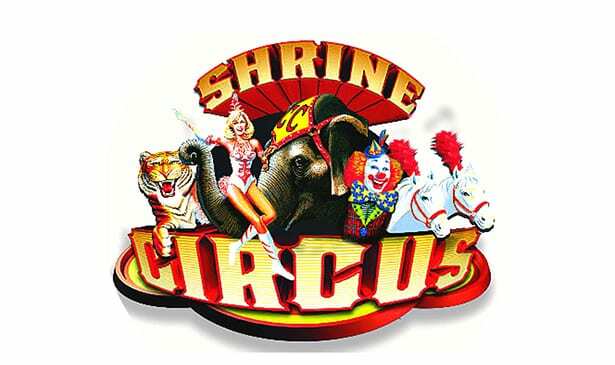 Al Menah Temple Shrine Circus is coming to Nashville for October 5-7 at the Nashville Municipal Auditorium. Show times are Friday, Oct. 5 at 7:30 pm, Saturday, Oct. 6 at 11 am, 3 pm, 7:30 pm and Sunday, Oct. 7 at 2 pm and 6 pm. Earlybird Discount is $15 and BOGO discount offer is EARLYBIRD. Offer ends Thursday, October 4, 2018 at 11:59 pm or sooner if tickets sell out prior to that time. Limited number of Earlybird tickets are available! Pricing information below is for tickets purchased at the NMA box office. 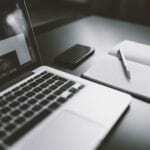 Additional fees apply online and on the phone. Ticket Prices: Reserved: $28 floor; General Admission: $20 mezzanine and balcony; Children 12 and under: $15 (reserved or GA) No discount offer applied to child price tickets. BOGO is good on GA tickets and the code is FREEPASS. At the box office tickets are $20 (for two tickets at buy one, get one free ). Reserved is Buy 1 get 1 at 50% off. Code is HALFOFF. At the box office tickets are $42 (for two tickets at buy one/get one half-off).